❝ While winter in the Karakorum ended this weekend, with the retreat of Alex Txikon and his team to Base Camp on K2, spring in the Himalaya has officially begun. I noticed that my old summary links to get quick expedition updates were getting old and ragged and it was definitely time for an update. ❝ China is to restrict the number of climbers attempting to scale Mount Everest from the north by up to one-third this year as part of a major cleanup of the world’s highest peak. * 22 km introductory trail run from Mount Buller to Mount Stirling and back. 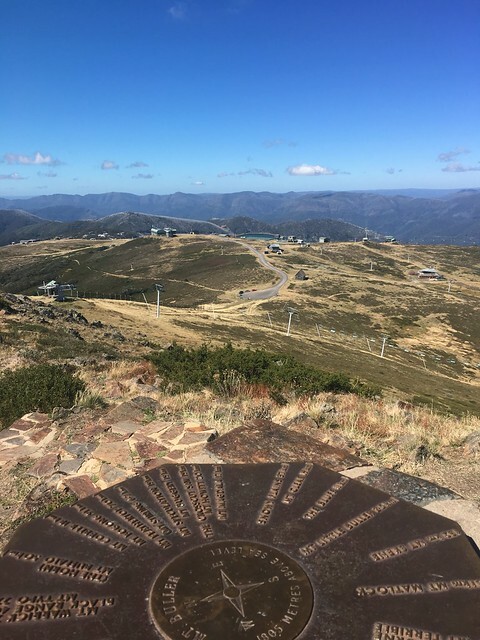 * 36 km mid distance course from Mount Buller to Mount Stirling and then a quad busting descent to the Delatite River before a gut wrenching 1200m climb to the summit of Mount Buller. 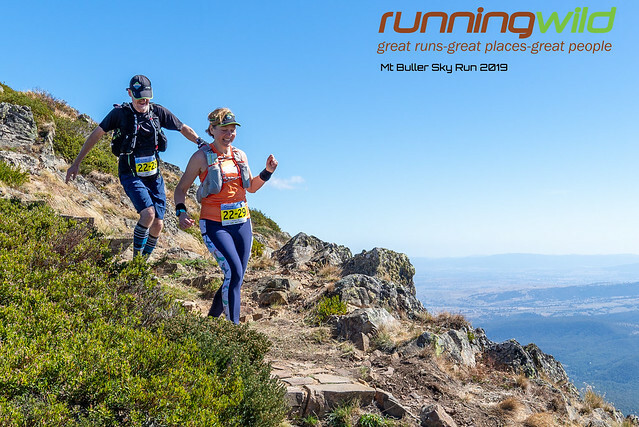 * 45 km ultra course which takes in Mount Stirling, Craigs Hut, great views over the Crosscut Saw and the Bluff, a scenic jog along the banks of the Delatite River and a final crushing climb to the summit of Mount Buller itself before an exhilarating 2 km descent to the finish line. The pair, who played a crucial role in the rescue of 12 young Thai boys and their soccer coach in July, took their message to the waters off Perth, when they went reef diving with 20 teenage Sea Scouts. The pollution of the Yarra River, Melbourne, is legendary, but new attitudes embracing ecological interconnectedness, Indigenous knowledge and adventurous design optimism are producing collective visions of a new, swimmable city playground. As the world mountaineers started heading towards the Mt Everest region for acclimatisation, the icefall doctors have opened a climbing route from the Base Camp to Camp II. ❝ The conch’s toll elicited just one major response in Australian ultra runner Isobel Ross who took to the Barkley Marathons start line for the first time two weekends ago. Paris-Roubaix streams live online from 6:15pm AEST at Cycling Central and the SBS OnDemand apps with TV coverage starting at 9:30pm AEST on SBS Viceland. First broadcast in 1949, John Steele, Adventurer was a thriller/drama that wasn’t considered a major force in the world of radio although it is considered to have offered great entertainment. Jungles and deserts made up the eerie background sounds of the series that featured Don Douglas as John Steele. 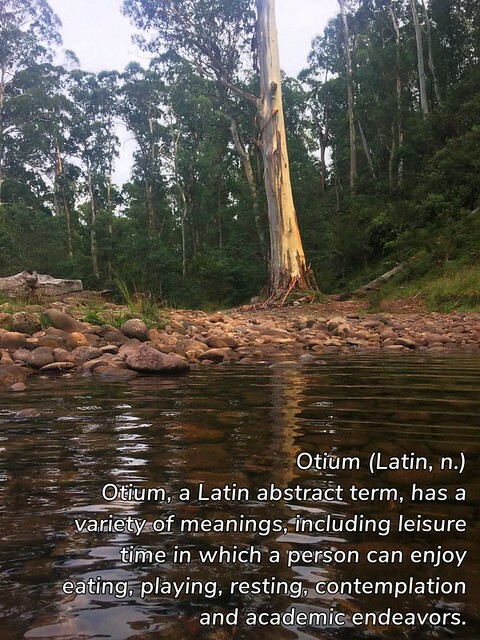 Otium, a Latin abstract term, has a variety of meanings, including leisure time in which a person can enjoy eating, playing, resting, contemplation and academic endeavors. Otium can be a temporary time of leisure, that is sporadic. Leisure; free time; ease. Origin: Early 17th century. From classical Latin ōtium leisure, freedom from business, ease, peace; of uncertain origin.